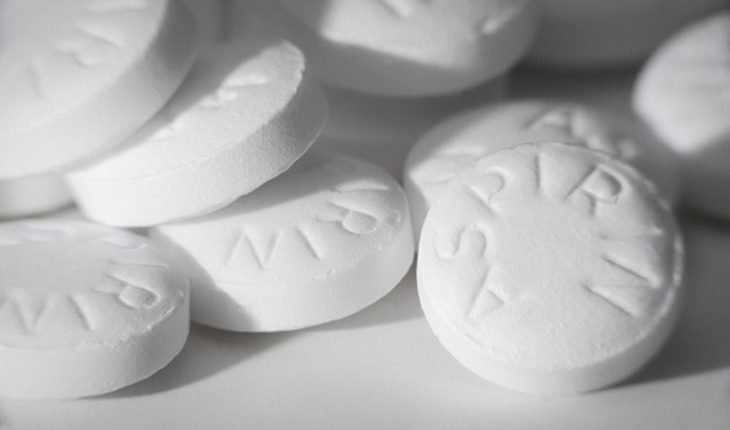 Although the health benefits of aspirin have been proven, there aren’t many doctors recommending it to patients at risk of heart attack or stroke. Researchers from the University of Rochester based that conclusion after studying a national sample of more than 3,000 middle-aged patients, both men and women. Most of the participants said they couldn’t recall their doctor telling them to take aspirin. The findings, published in the Journal of General Internal Medicine, demonstrate a common gap between public health guidelines and actual clinical practice. Aspirin has been recommended as a therapy by the U.S. Preventative Services Task Force. The failure to recommend aspirin may be due limited time to properly assess a patient’s eligibility for aspirin, according to lead author Kevin A. Fiscella, M.D., M.P.H., professor of Family Medicine at the UR School of Medicine and Dentistry. There have also been studies showing that aspirin has the potential to cause bleeding in the digestive tract. For the study, investigators examined data from 3,439 patients included in the 2011-’12 National Health and Nutrition Examination Survey (NHANES). The patients didn’t have heart disease, most qualified for aspirin based on risk factors such as diabetes, high blood pressure, obesity, smoking, and use of cholesterol-lowering medications. Eighty-seven percent of the men and 16 percent of the women were appropriate patients for aspirin therapy. But only 34 percent of the men and 42 percent of the women said their doctors had mentioned the subject. However, the picture is complicated by conflicting studies that can be confusing for patients. Although the U.S. Preventative Services Task Force recommended the aspirin therapy in 2009, the federal Food and Drug Adiministration (FDA) refused to approve that same recommendation. Researchers said that using primary-care teams of nurses and medical assistants could lessen the number of decisions that now are made by doctors.